Home Most popular Oh, what a night! 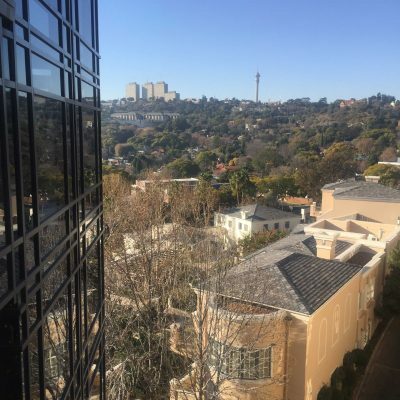 This Promised Land of the Parks boasts panoramic treescapes encompassing the Zoo, Telkom tower, and Charlotte Maxeke Hospital, recently set alight by staff. On a clear day you might see scuffles breaking out between Uber and Taxify drivers along Jan Smuts Avenue. However, here you’re so removed from it all, you feel like a parliamentary bigwig on high. Outdoor lap pool at the Health Club, an urban retreat with nine treatment rooms. A golf cart shuttled us up to our spacious room 925 on the second floor with a balcony overlooking the main pool, a vast marble bathroom, and terry bathrobes so thick and fluffy I could barely close my case. 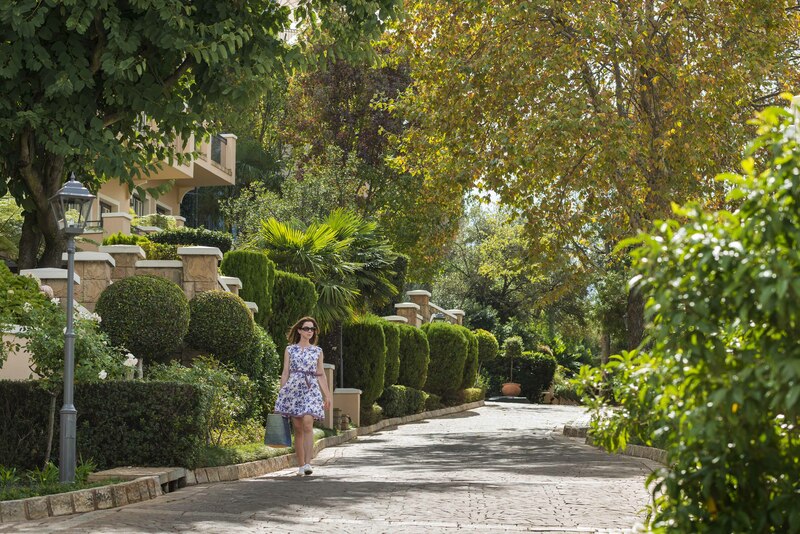 Nah, just joking, though I couldn’t resist pocketing the Terres d’Afrique toiletries, also used throughout the hotel’s Health Club, an urban retreat with nine treatment rooms, an outdoor lap pool, and changerooms for both sexes, each offering a sauna and steam room. 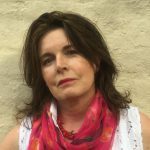 As my husband lolled about watching the World Cup on the large flatscreen, I availed myself of the free wifi and espresso machine before we headed off for a massage where I felt my tensions melt away under the healing hands of Tlamelo Melo Podie. 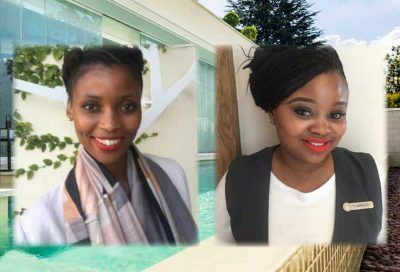 The aptly-named Cherish Tshibanda (left) welcomed me through the hushed portals of the Four Seasons The Westcliff Spa flanked by a pool. After a fantastic Afrique Restored Detoxifying Facial under the healing hands of Tlamelo Melo Podie (right) using organic and cruelty-free Terres d’Afrique, I felt restored. 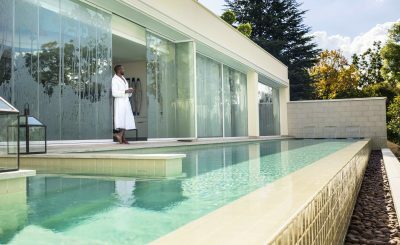 The post-treatment relaxation room and a small selection of snacks and signature teas created by African luxury brand Yswara are reasons to linger. Before and after your appointments, you can relax at Après Spa, the city’s only outdoor spa lounge. While there are five dining venues, by far the most popular are the two loftiest: Flames and View, accessed via a glass elevator. Sweeping vistas and a breezy sense of space come free with the menus. Open daily, Flames, an upmarket grill house, is a magnet for brunching business execs, lunching ladies, and couples wanting to watch the sunset from an expansive patio. 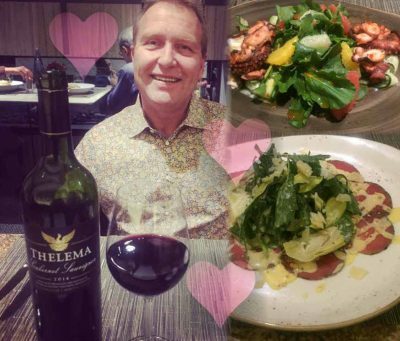 A bottle of Thelema Cabernet Sauvignon enhanced our sublime dinner at Flames. We dined here, enjoying starters of delicious kudu carpaccio and charred baby octopus with line fish ceviche, followed by a Tuna tataki, served with Asian tabbouleh salad and mint labneh, washed down with a 2014 bottle of Thelema Carbernet Sauvignon. Oh, and a tasty cheese platter for afters. Then, still sticking to our self-prescribed itinerary of eating, sleeping and massaging, we tottered off to bed. 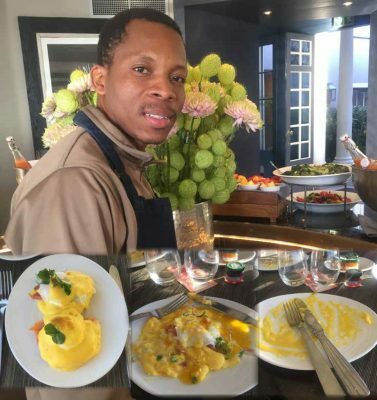 We awoke with the sun rising over Joburg’s eastern horizon and after a bracing shower, lurched back up the hill to enjoy breakfast at the urban chic View, open Wednesday to Sunday. Going going gone: The delicious eggs benedict at View with Gilbert presiding. Here decor is calm, quiet and understated with touch-friendly textures, however every dish from the continental buffet, calls to you loudly in tones of smoked salmon roses, cold meats, caviar and baked goods. My Eggs Benedict on a smoked salmon trout base pulled me into a slow dance of soft yellow yolk melting into the hollandaise sauce, lulling me into a steady eating rhythm. My kind of comfort food! 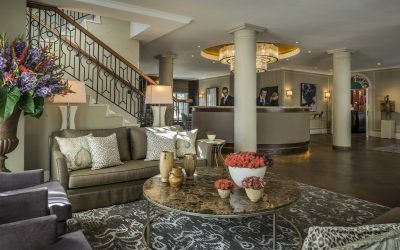 First conceived as an enclave of luxury townhouses in 1997, Albwardy Investment (Dubai) and Hotels Properties Limited (Singapore) bought The Westcliff from Orient-Express Hotels in 2013. 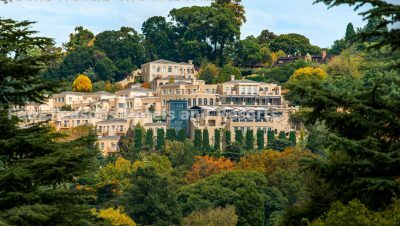 A R200-million revamp replaced the wistful pink colonial nostalgia with a more modern handwriting. 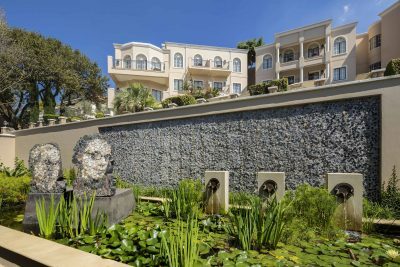 The Four Seasons Hotel The Westcliff, run by the eponymous Canadian-based group, reopened late 2014 and features nine buildings with sleek, contemporary interiors featuring an outstanding collection of 375 original South African artworks. 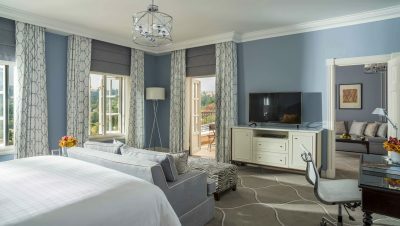 An all-round game-changer with eye-popping views and the perfect place to bring anyone you want to impress for brunch, lunch, sundowners, or dinner, Four Seasons Westcliff is worth the splurge. There’s nothing else quite like it in the city.